iMartNepal app now allows user to take iMartNepal into their pocket. 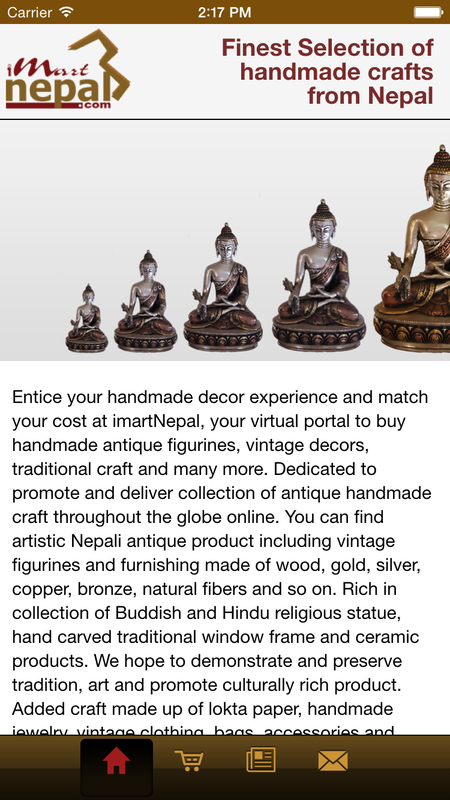 Browse through all the products iMartNepal has on offer, view their images. An informative app helps you browse those products while on the go, decide on what products you want it in your house. 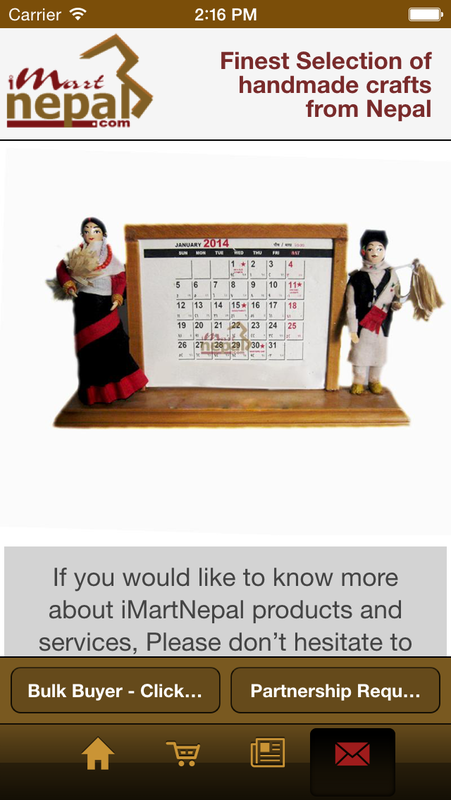 Find out more about ImartNepal mobile app on our blog.